What happens when Lizard's Liquid Lounge gives me free reign to plan an entire Friday night of music? A veritable mish mash of rock n roll goodness!! Starting at 9pm, Brynn Mawr will take the stage to perform her lovely originals, and I will join in with some delicious harmonies. Then I will bring out some dirty rapz full force! Lastly, we will rock out full band style with Machinegun Mojo. That's right, a whole night of friends and music! Can Lizard's even handle it? We will find out soon enough. Oh, and it's FREE! 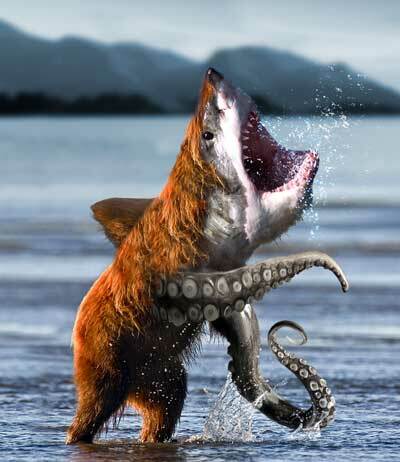 Also, don't miss the special guest appearance by Bearsharktopus! Join us at Lizard's at 9pm This Friday, September 24th for a free show! Beggars can... have an album?